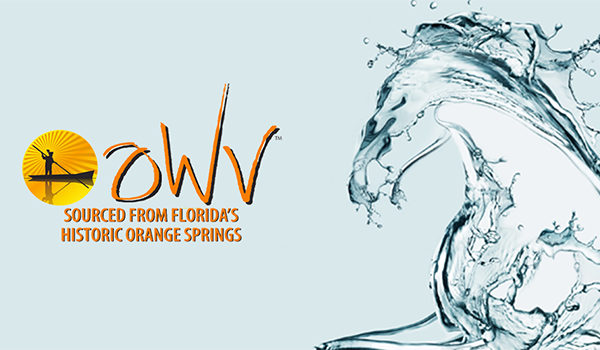 OWV Water is sourced from historic Orange Springs, located on the edge of Florida’s Ocala National Forest. 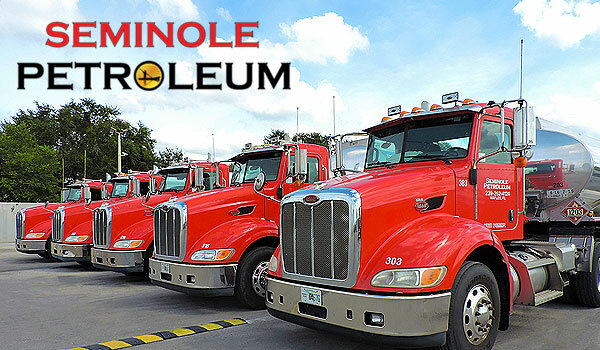 Seminole Petroleum is the premier petroleum distributor in Florida, providing quality fuels, lubricants and related specialty products to meet your business’ needs. 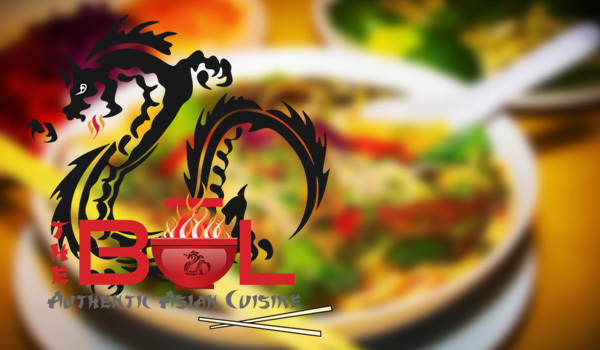 The BOL is an Asian-cuisine restaurant featuring a menu of authentic Vietnamese and Chinese specialty dishes. 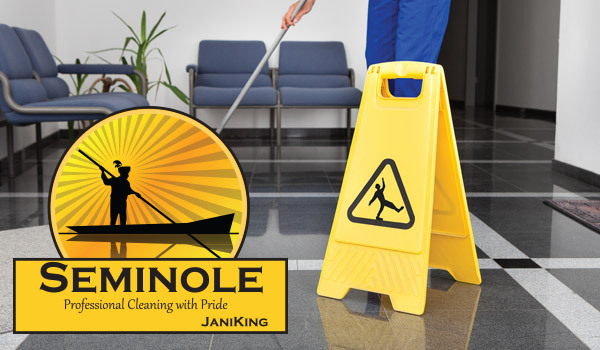 Seminole Commercial Cleaning and Maintenance Services of Florida, LLC provides customers with a consistent and superior level of janitorial and facilities cleaning services. Shell Pit Mining Operations excavate material from the ground and process it through a screener to get a number of different products for sale to the public. 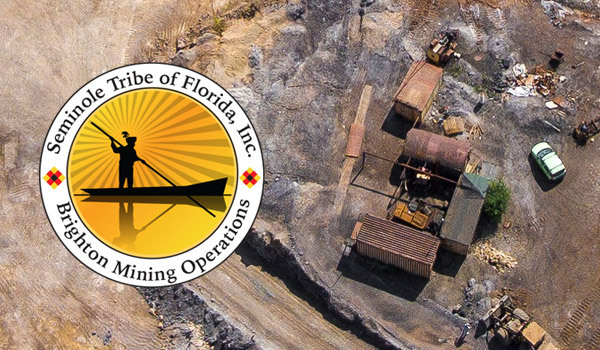 The Seminole Tribe of Florida, Inc. is a section 17 federal corporation wholly owned by The Seminole Tribe of Florida, Inc. In the corporate charter, The Board of Director’s specific purpose is stated, "To further the economic development of the Seminole Tribe of Florida by conferring upon said Tribe certain corporate rights, powers, privileges and immunity; to secure for the members of the Tribe an assured economic independence; and to provide for the proper exercise by the Tribe of various functions heretofore performed by the Department of Interior." 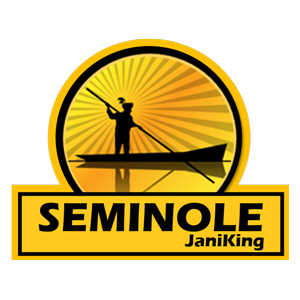 The Seminole Tribe of Florida, Inc. is composed of different brands to provide our customers with the best products produced in the Florida Everglades. 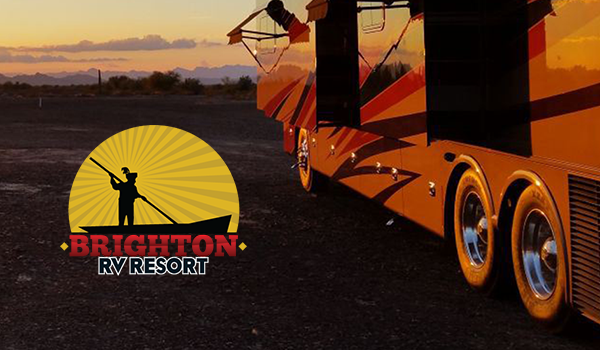 We pride ourselves on providing the best quality products such as artesian spring water, and a variety of petroleum products to meet our diverse client base. 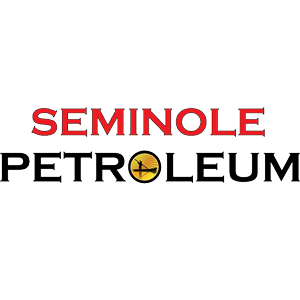 All brands are owned and operated by the Seminole Tribe of Florida, Inc.
NAPLES — Seminole Petroleum rolled out its new name and freshly painted tanker trucks Oct. 28 at the company’s bulk fuel processing plant in Naples. Tribal officials introduced the Seminole Petroleum management team as they celebrated the transition to the new brand with a luncheon at the Naples plant. 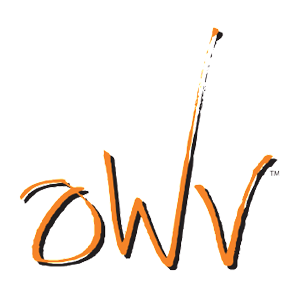 The following are other Seminole Tribe's Brands and enterprises. 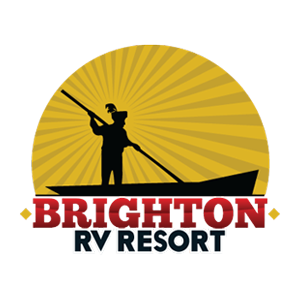 Click on each brand for more information.